$80.00 per month for a half an hour per week. No up-charge for 5 week months. Missed lessons are taken care of by the 5th week not paid for on the 5 week months. 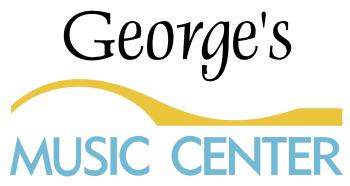 To schedule a lesson please call George's Music Center at: 860 496-9362.